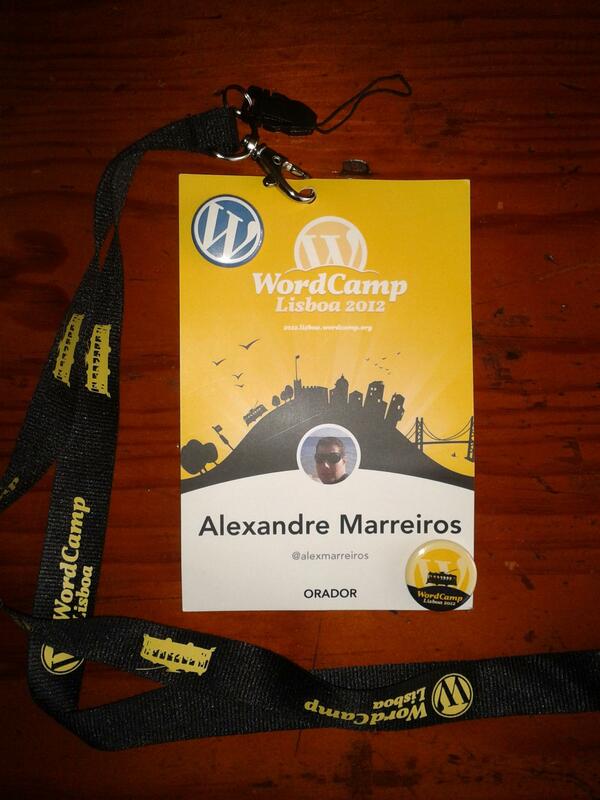 Yesterday i had the pleasure to speak in WordCamp Lisbon 2012. Was an excellent event i am sure that all the Portuguese WordPress community had go home inspired to do more and better. In my session i had try to give to the audience the needed tools to start building their own Plugins, and a little example to demystify the complexity of plugin build. Another thing i said in the Session is that sometimes one off our problems when using WordPress is time to install the WordPress, or the damage we pout on some environment. In this links you have 2 good Tools to have a ready on environment to use without the need of an installation. This is also a good approach when developing to grant that our development is compatible with apache no matter what Operating System we have in our development environment. The last slide from my session that i have present gives you also some links for your next steps in the plugin build approach.